One for The Children, and One for The Adults. 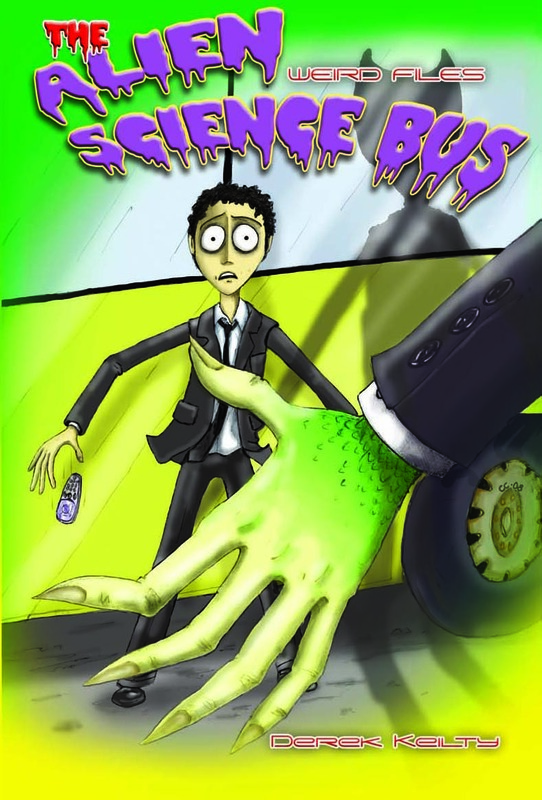 I think I must have first read Derek Keilty’s, Alien Science Bus, in some form or other, a couple of years ago. It was, if memory serves, around the time when I was writing, or had just written, I Met a Roman. I remember thinking then how much I liked it and how I thought it deserved to be a book. Well today, ladies and gentlemen, it is. And for the adults…, an interesting article by Roger Morris over at Vulpes Libris on the marketing of books. Interesting stuff, but I warn you: it does contain some strong language. Ha ha! Woe indeed!Tough industry this, isn’t it?